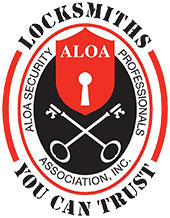 The professional locksmiths at Keyway Lock & Security provide a broad range of locksmith and security services to individuals and businesses in Oak Lawn, IL. 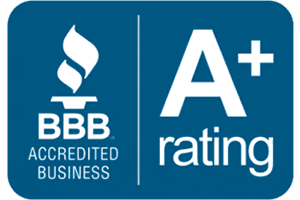 We are fully licensed by the state of Illinois, members of the Associated Locksmiths of America (ALOA), accredited by the Better Business Bureau, and have we have many great ratings on Angie’s List, Facebook, and Google Maps. We Can Make Car Keys! Whether you are locked out of your car or need key duplication service, contact us. 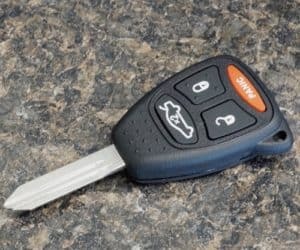 We offer car key replacement, duplicate car keys, remote replacement, key ignition replacement, broken key extraction, emergency auto locksmith services, and more. Our locksmiths are trained to use the latest key cutting equipment and car key programming systems. Lost car key? That’s ok! We can create a key from scratch on site, at your car. Simply call us and provide the year, make, and model of your car so we can provide an up-front and honest quote. 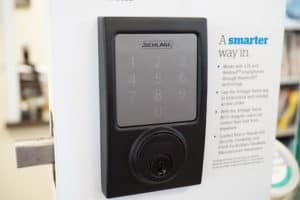 We Have The Latest Smart Locks In Stock! Our locksmiths offer a wide range of services to improve security at your home, including an emergency lockout service, smart lock installation, master key systems, high-security locks cylinders, wireless camera systems with keyless entry systems, and more. Damaged door or door frame from a break in? 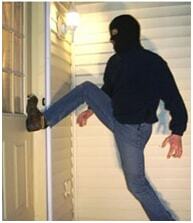 We provide door jamb repairs and burglary repair services for your entryways. New homeowners? We can rekey your existing locks to accept a new key, the old key will no longer work after we’re done. Feel free to bring your locks to us if you prefer! We Can Repair Your Commercial Door Locks. Own a business in Oak Lawn? We offer same day service and priority response to our commercial clients. We understand your business needs to operate on all cylinders, at all times. That’s why we work very hard to make sure you are never locked out, without spare keys, have easily opening doors, and a secure fireproof safe at all times. 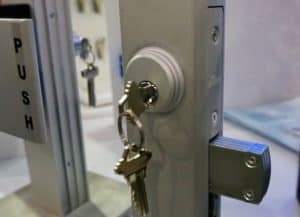 We install access control systems, high-security locks, master key systems, door hardware, and provide sales and service of safes for businesses throughout our Oak Lawn. If you are searching for locksmiths for a lockout, car key replacement, door repairs after a burglary, or remote replacement for cars, Keyway Lock & Security can help. Please browse our website to learn more about the services we provide in Oak Lawn, IL and throughout Chicago and the surrounding suburbs. For immediate assistance or to request a free estimate, please call our office today at (773) 767-5397. We are just minutes from Midway Airport!